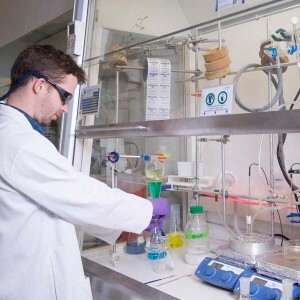 Our chemical science group comprises scientists with experience in Medicinal Chemistry, Chemical Development, Computational Chemistry, Parallel Synthesis, Peptide Synthesis and Analytical Chemistry. We understand drug discovery and will work with you to design the custom collaboration necessary to advance your project. Our medicinal chemistry group combines innovative design with robust and creative SAR enabled synthetic strategies to drive and deliver on project goals. With the support of our chemical development, CADD, biology and DMPK groups, we can provide integrated drug discovery services from hit identification, hit to lead, lead optimization, and clinical candidate selection. 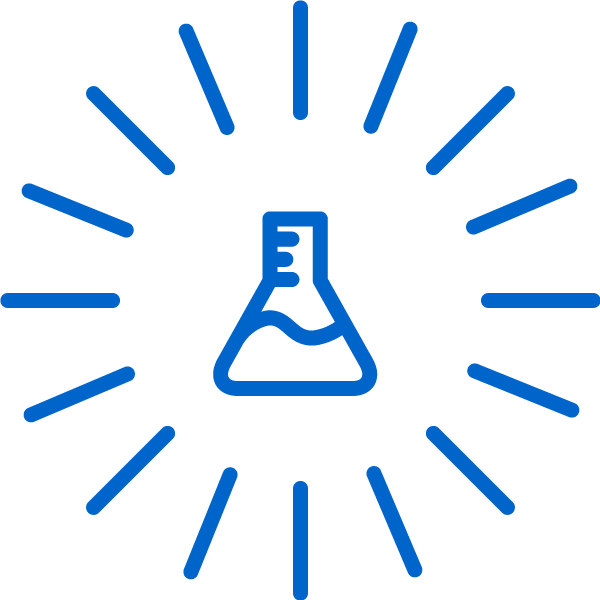 Our expertise and customizable collaborations can help you design, define, execute, and meet your medicinal chemistry project goals. Strong understanding of DMPK concepts and their relevance in optimization of ADME-PK profiles.